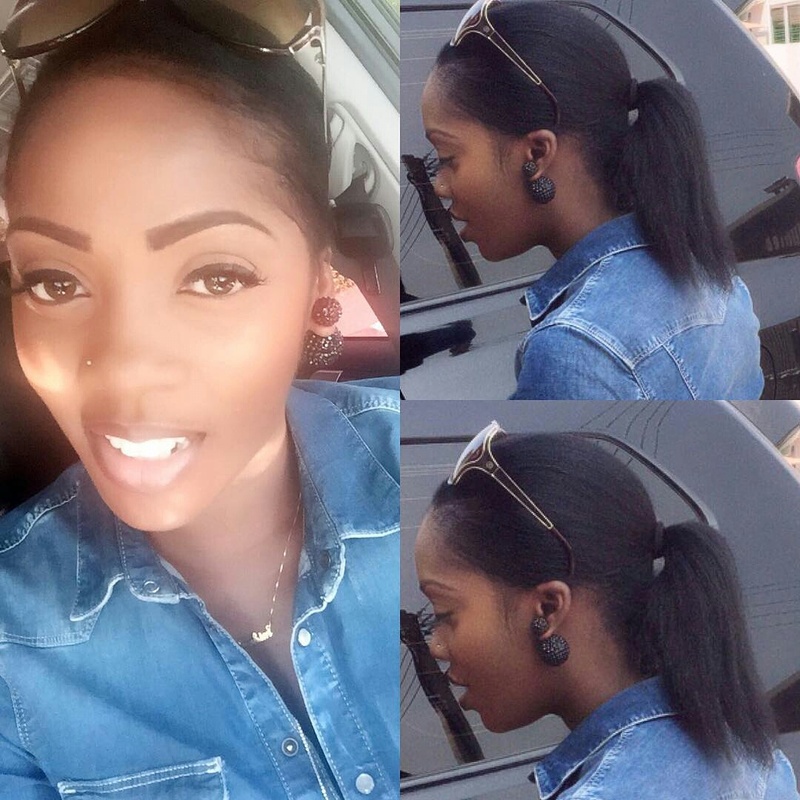 Tiwa Savage decided to take her weaves out and let her hair breathe. She posted pix on Instagram. 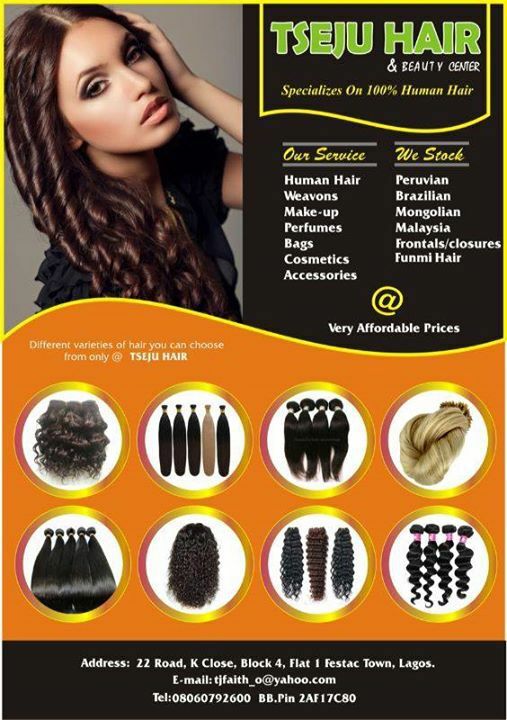 Her natural hair looks really long and healthy. We appreciate. 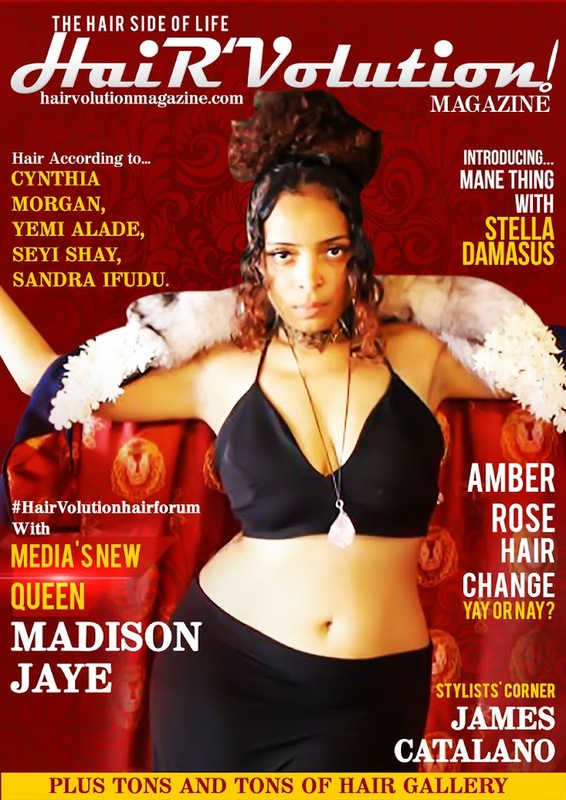 Hairvolutionmagazine.com will soon be checking which celebrity has the longest natural hair. What do you guys think?